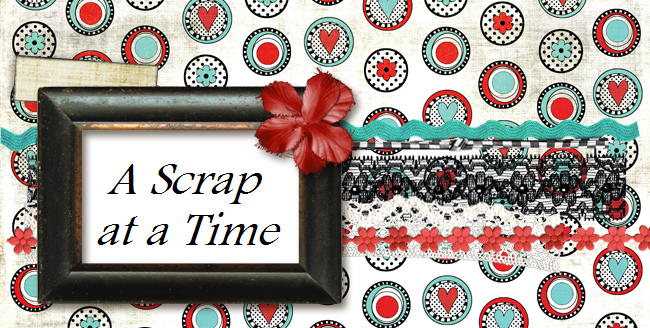 A Scrap at a Time: All about MOM!! Being a mom makes me appreciate my mom that much more. She is always there for me as a mom and a friend. I'm so lucky that we have become friends as adults. I love seeing her with my children. They absolutely adore her and seem to bring her so much joy as well. This is beautiful - I love flowers! This is stunning! This is very cute.Lov'n all the colors:) Thanks for playing. So pretty with all the flowers! Thanks for playing along at Dreamgirls!